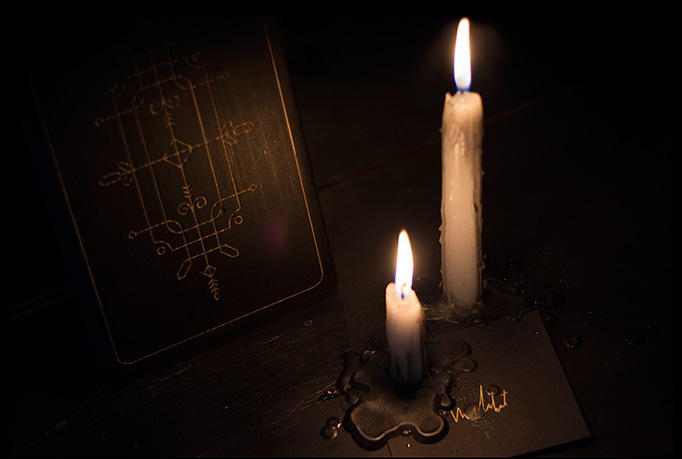 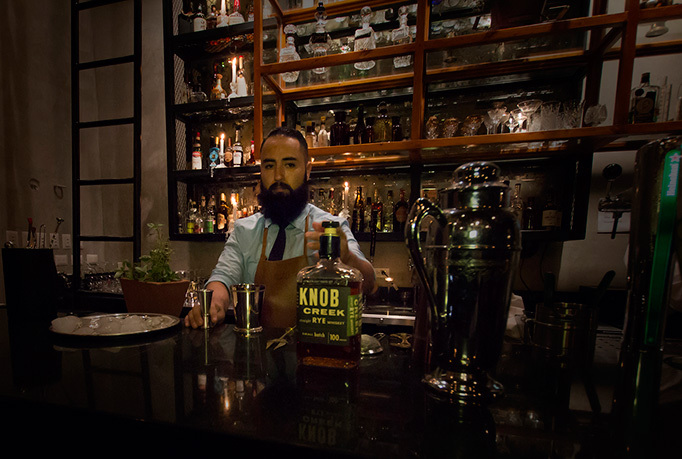 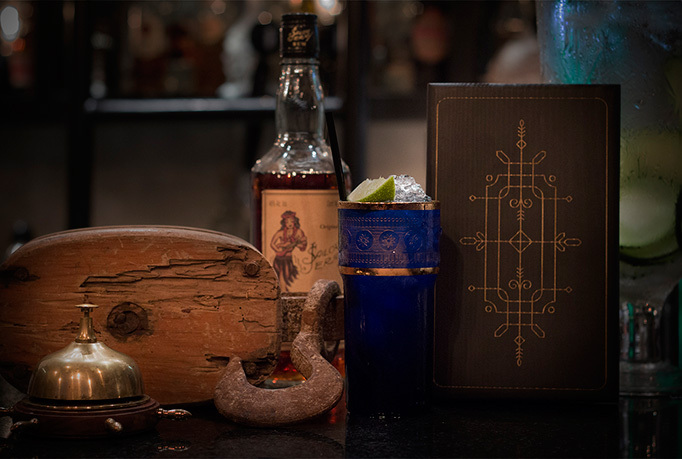 Named after a prohibition-era rum smuggling boat, Malahat is a sophisticated speakeasy with a mysterious atmosphere. 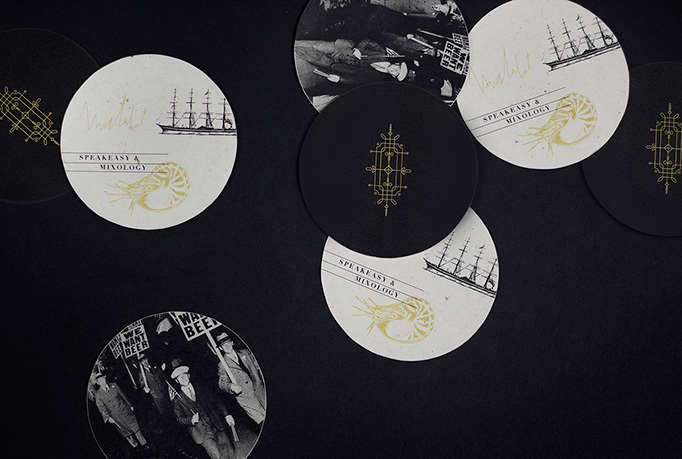 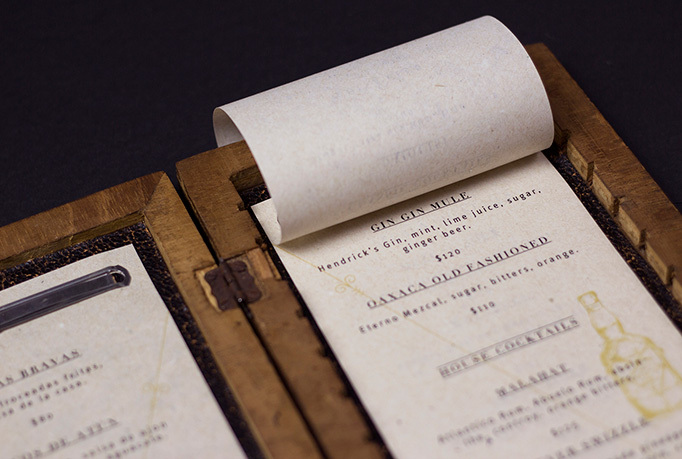 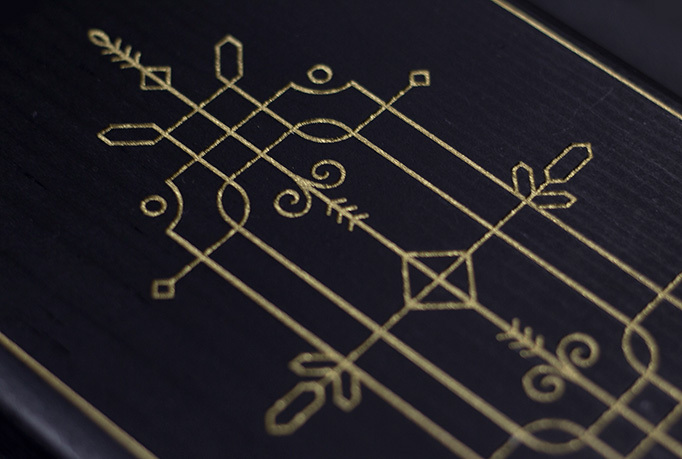 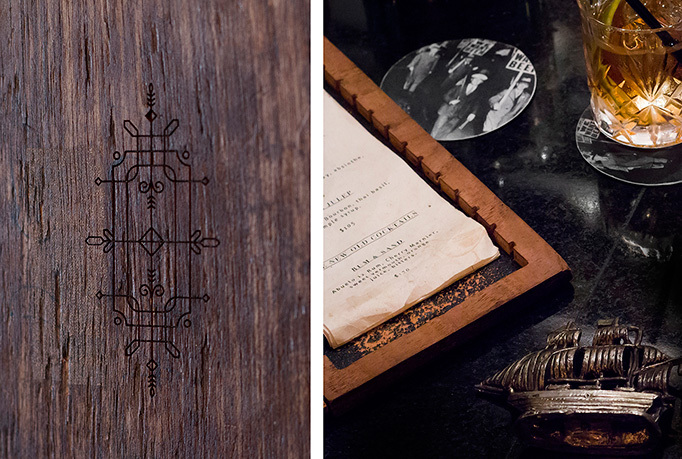 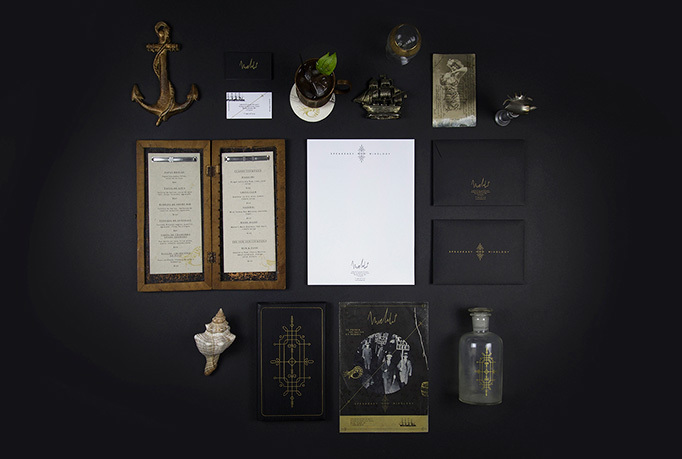 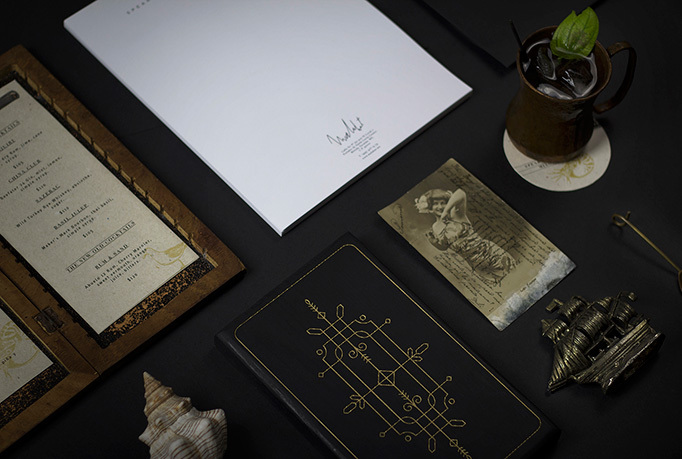 The sea-weathered menu provides an elegant treasure map to the bar’s magical specialty cocktails, perfect for a real or imagined dark stormy night. 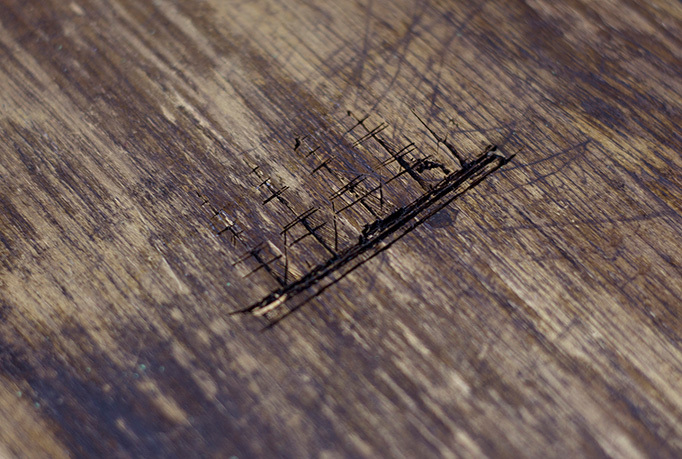 There is no website for Malahat.